This is an antifouling product effective against fouling organisms, slime, aquatic plants and animals. 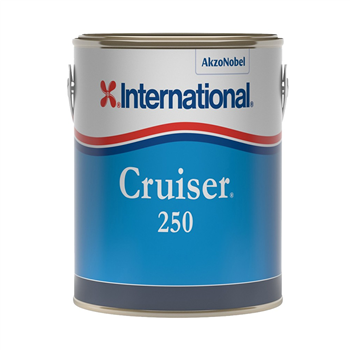 A polishing antifouling suitable for application onto vessels in fresh and salt water. Designed specifically to provide up to one year protection for both sailing and power boats (up to 25 knots). A self-eroding antifouling providing quality year-long protection.